Our largest and most powerful chuck in the NOVA chuck range. Also, one of our most versatile chucks. Delivers superior holding power for BIG projects with 3 fixing screws for each jaw. Capable of handling much larger work than the SuperNova2. Compatible with all Nova Standard chuck jaw sets (except Infinity). Fully sealed backing plate, Titan III PowerGrip jaws, and Woodworm Screw included. 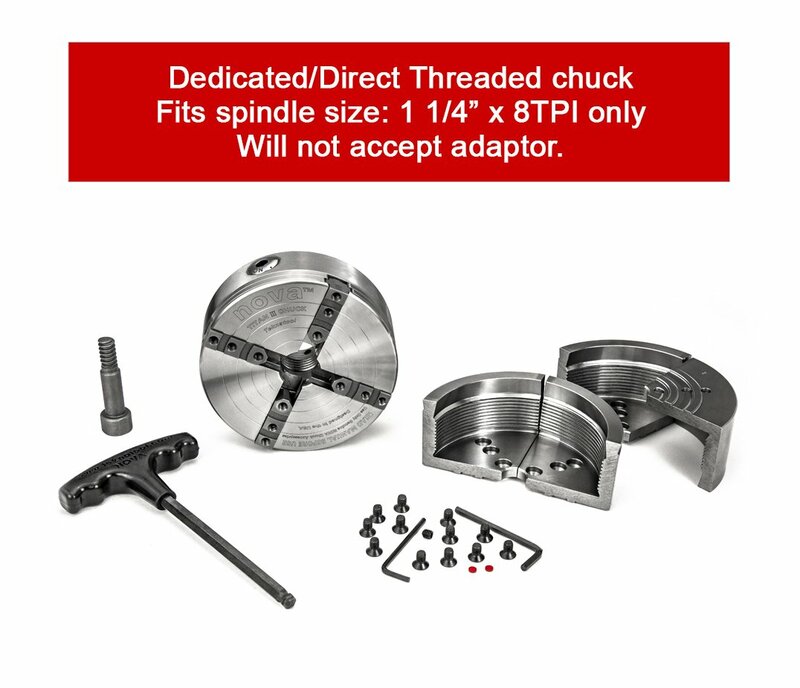 Direct Threads only (1 1/4″ 8TPI). Extra long, precision hardened jaw slides with safety stop and featuring 3 screw positions for added security. 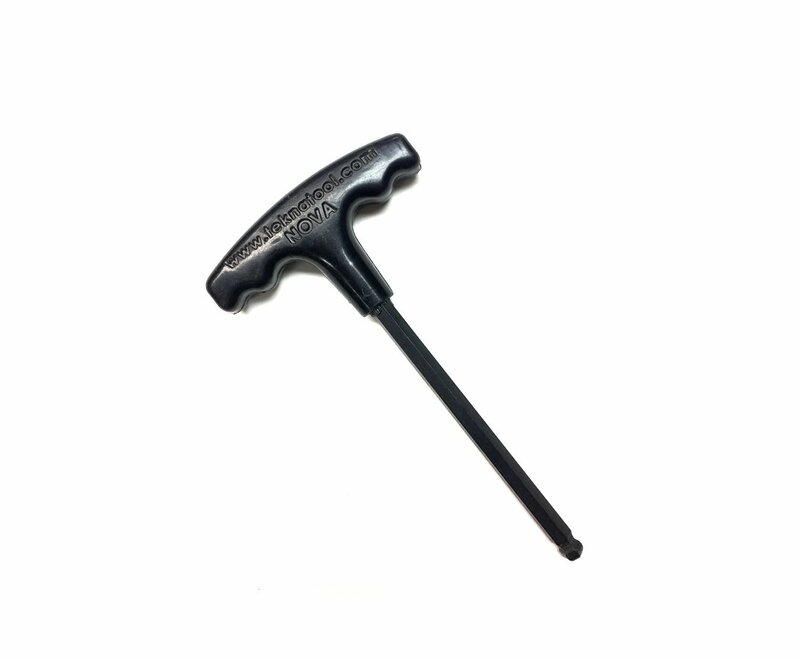 Fast adjustment and powerful grip with precise hardened geared action. Ball nose, comfort grip handle locks positively and quickly into pinion. Largest range of accessories on the market. 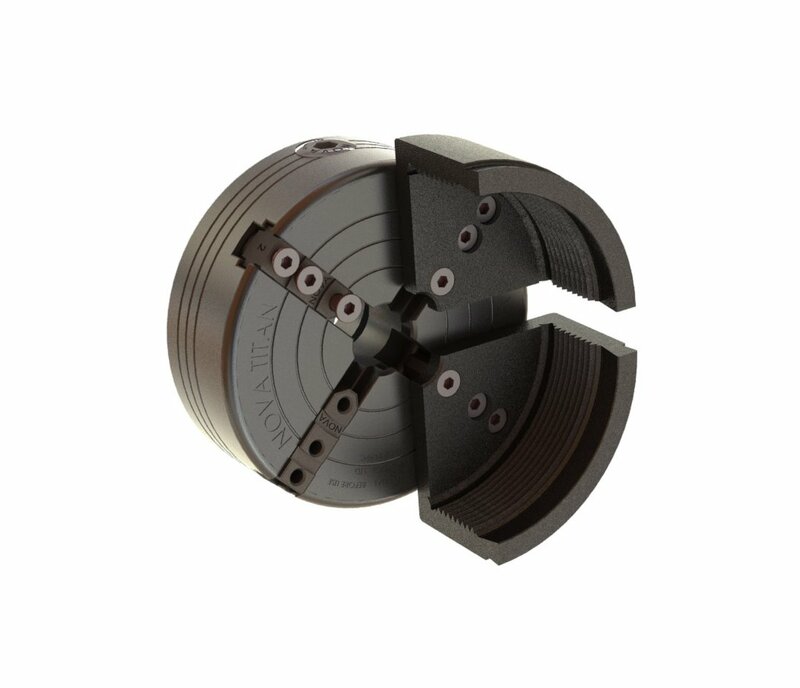 Fully compatible with NOVA standard chuck jaws and accessories plus two optional large, heavy duty bowl jaws with a wide face and deep grip. 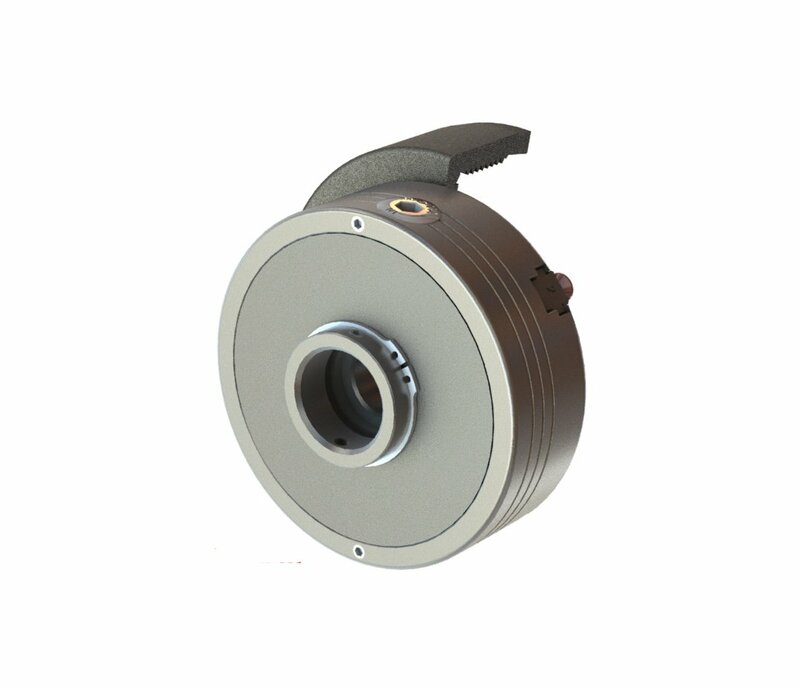 Specially designed for large turning projects. Safety Advisory! Only use authentic NOVA accessories on your NOVA chuck. Using non-genuine NOVA and copies of accessories could lead to operation and safety issues and will void our market-leading warranty. NOVA accessories are designed for use only on NOVA Chucks. Do not use on any other chuck.